Wow! 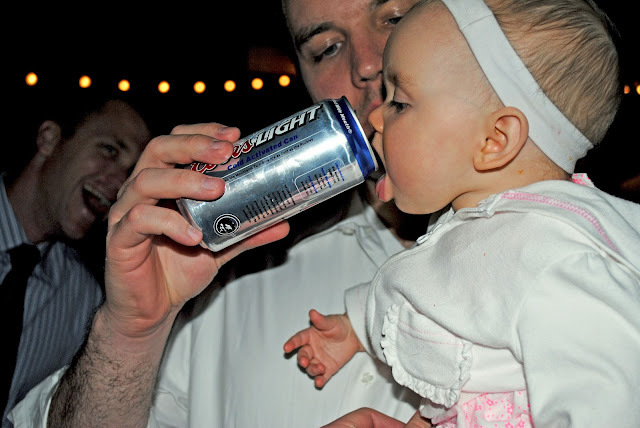 What a horrible father!!! I guess I can't be too mad when they become party animals in college. 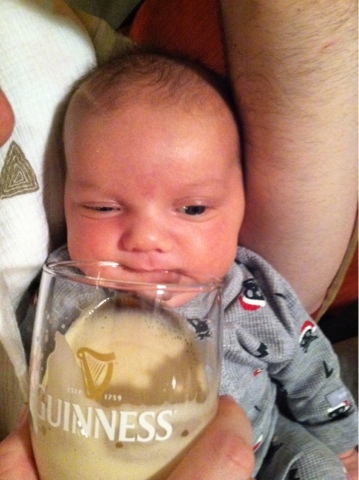 Yeah you really are getting them started early daddy!! !